Discussion & book signing. 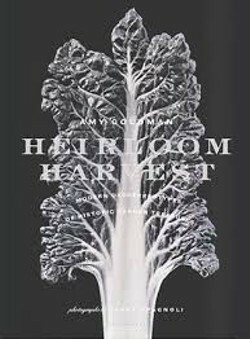 Heirloom Harvest is another gorgeous book inspired by Amy Goldman Fowler's love for fruit and vegetables, especially the heirloom variety which she is committed to preserving. 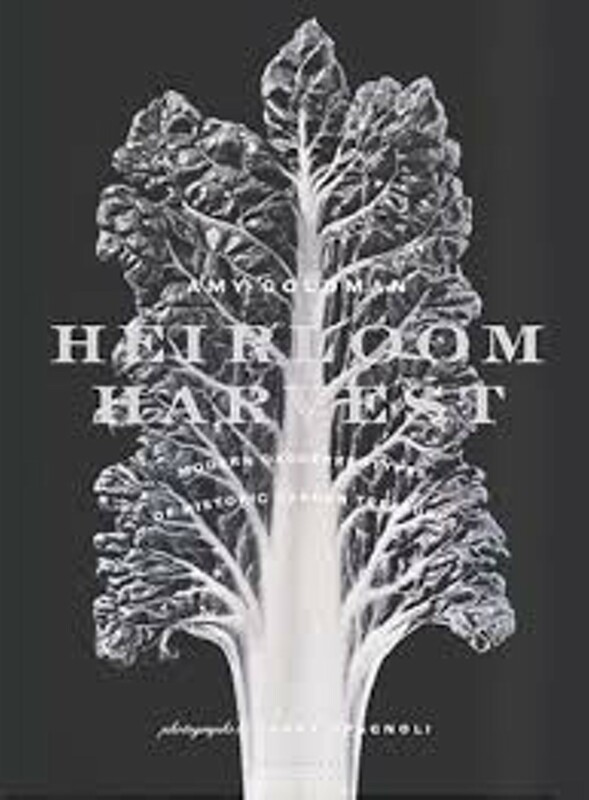 In this work Goldman Fowler and Spagnoli capture these varieties as daguerreotype images.